All Virginia High Schools that offer computer science classes are eligible to run a chapter. Students must meet academic requirements in computer science classes and complete service hours in support of computer science education in their schools. 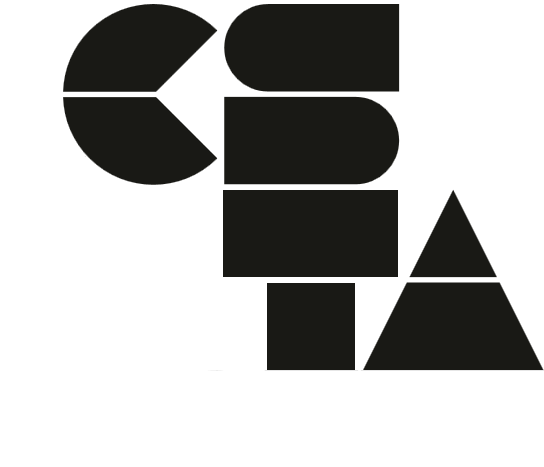 Beginning in July of 2019, CSTA will officially take over the Computer Science Honor Society of Secondary Schools, that was begun by Code Virginia in 2016. CodeVA is excited and proud that the CSHS now will be able to reach an even larger audience, serving an ever-expanding population of students all over the country participating in computer science high school coursework. And this is great news for your chapter, as it means your CSHS now is backed by the full faith and credit of our national teacher support organization. Since the first chapter inductions in May 2016 through today, we have seen nearly 50 chapters started in 14 states. In those same three years, thousands of hours of community service have been completed by CS students, helping educate their communities about computer science. Code Virginia has long had a close and collaborative relationship with the national CSTA, and will still be here to answer questions and help you and your students in any way we can both before and after the transition – and to help support your local CSTA chapter meetup groups. As the Computer Science Honor Society transitions to the CSTA, Code Virginia will continue to accept orders of pins and cords through May 20th, 2019. If you are founding a new chapter between now and May 20th, please be sure to place your order prior to that date or you will not have these items for induction this year.